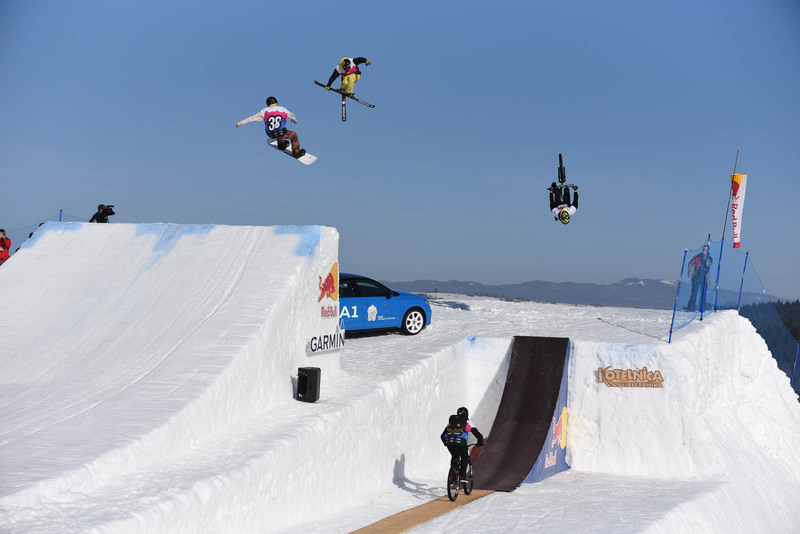 What makes an epic Big Air Event? Great jump? Skilled riders? Bluebird sky and no wind? Positive vibes? 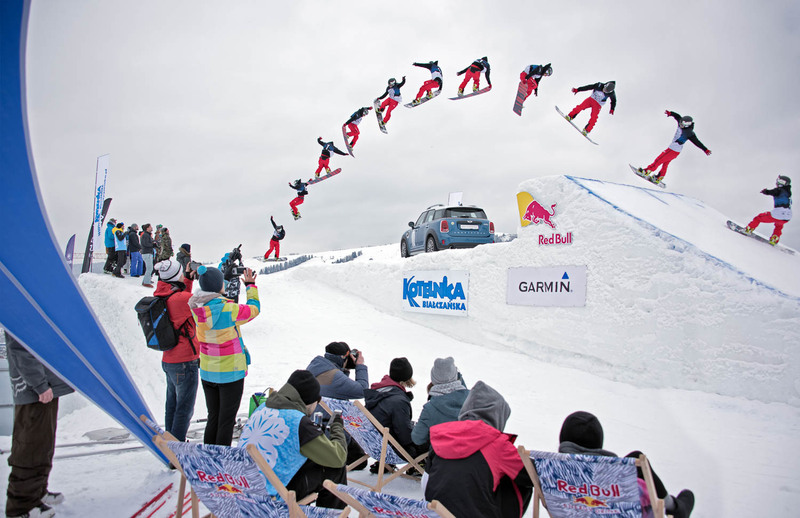 All those boxes were surely ticked during this year’s edition of the Garmin Winter Sports Festival. 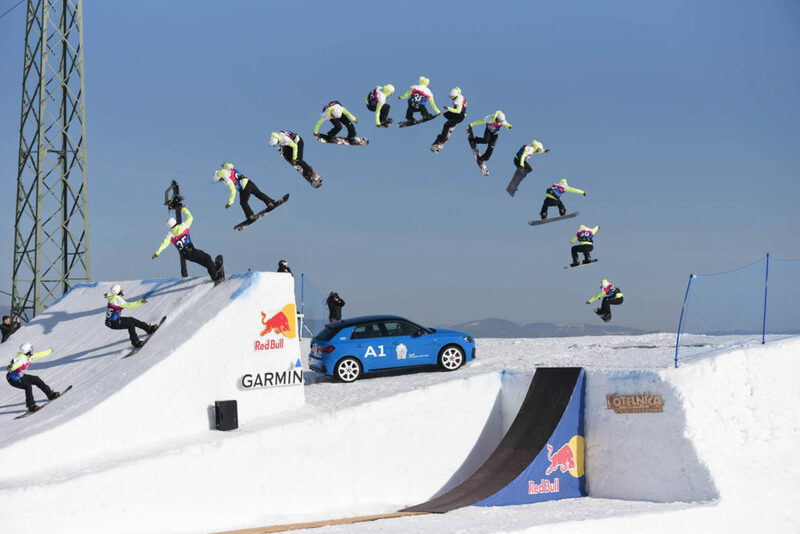 As a part of the FIS Europa Cup both for skiing and snowboarding and FMB World Tour event Garmin Winter Sports Festival was truly an unique Big Air event. For two days you could watch skiers, snowboarders and bikers compete on a big snow feature built at the heart of the most popular Polish ski resort. With hundreds of tourists cheering and great conditions it didn’t take long for the riders to start throwing some big tricks. The show started during Friday’s qualifications round. Victor White from Barbados was best among skiers with Double Cork 1080 Safety and Double Cork 1260 Double Japan. It was the second jump that gave him 94.33 points and the first place. Second was Tuomas Kivari from Finland who scored 91.33 points with Bio 1260 Stalefish. Another representative of Finalnd – Miik Virkki – took third, with Double Cork 1080 Safety and 90 points. Elvira Ros from Norway secured the first place in women’s qualifications with 720 on the big kicker. 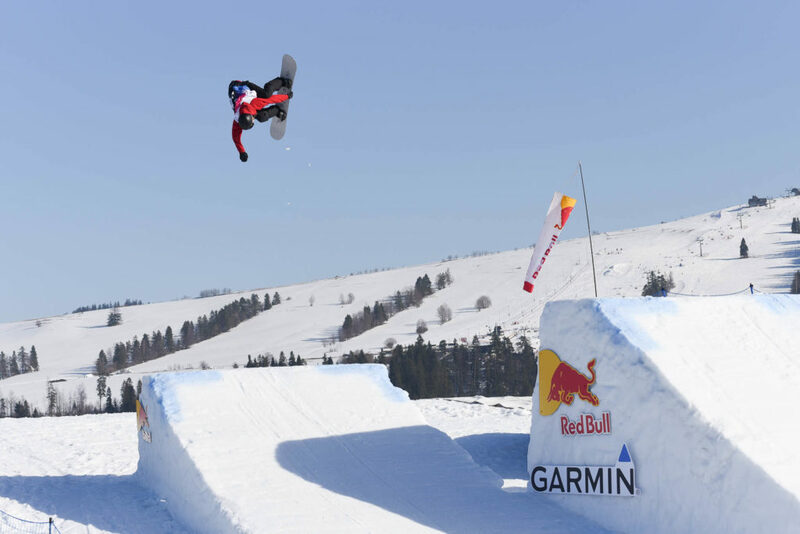 In snowboard quails, Matija Milenkovic from Serbia got highest score (83 points) for Backside Double Cork 1080. Polish representative Piotr Tokarczyk took the second with Frontside 1080 Tailgrab and 75 points. He also amazed the crowd with Double Backflip Indy Grab. Third was Slovak Boris Karolcik, whose long and high frontside 720 Tail scored 63.33 points. Martyna Maciejewska, who triumphed recently also in the FIS European Cup in Sarajevo, was the best among women. During the Saturday’s finals riders had 3 jumps of which two better counted. 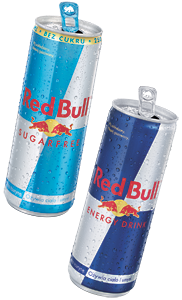 The winner among skiers was Hannes Rudigier, whose highest scored trick was the Double Cork 1260 Double Japan. “I am happy that everything worked out so well for me. The level of competition was high, there were some very good riders. I’m happy with my tricks, especially since I made one of them for the first time during the competition. I would like to thank the organizers for preparing everything and all the guys for positive vibes during the event.”- said young Austrian, who is currently the leader of the FIS Europe Cup in Big Air and Slopestyle. Friday’s qualifications winner – Victor White from Barbados – took a second place. 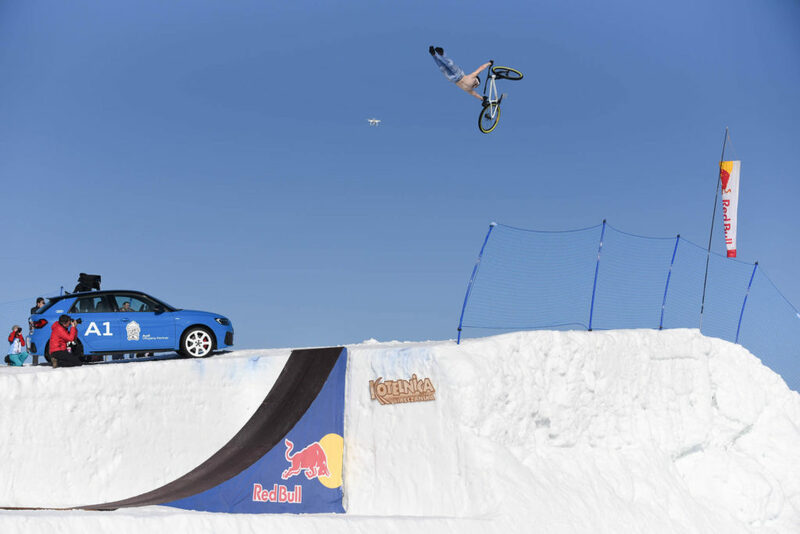 The rider, who trains in Sweden, went big with Double Cork 1260 Blunt – the highest rated trick of finals. Unfortunately, the score for the second of the jumps just wasn’t enough to win. 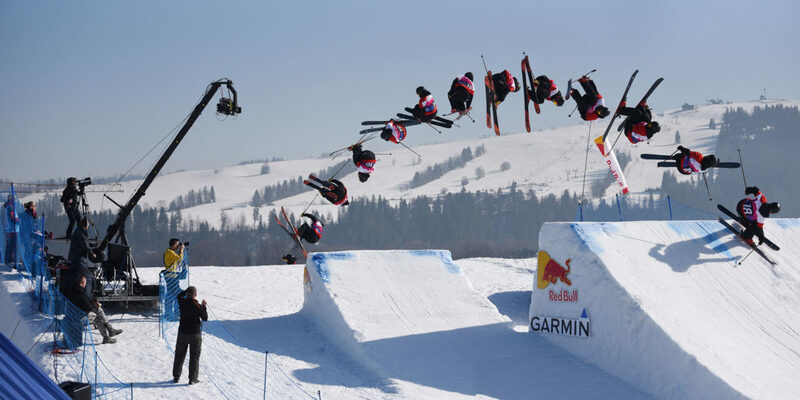 Third was Miika Virkki from Finland, and fourth – Szczepan Karpiel-Bułecka who also secured his 11th title of the Polish Champion in Freeskiing with Switch Double Cork 1080 Safety Grab. 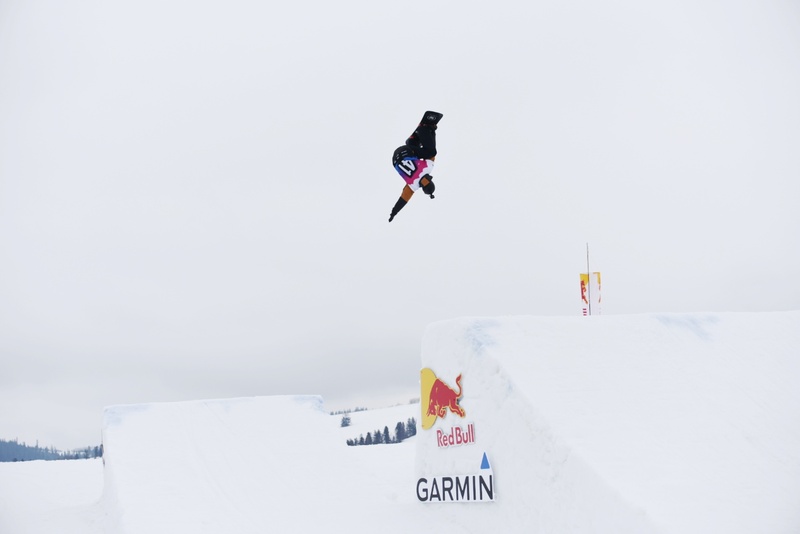 The best among women was once again Elvira Ros, who showed stylish Switch Rightside 540 Mute Grab. 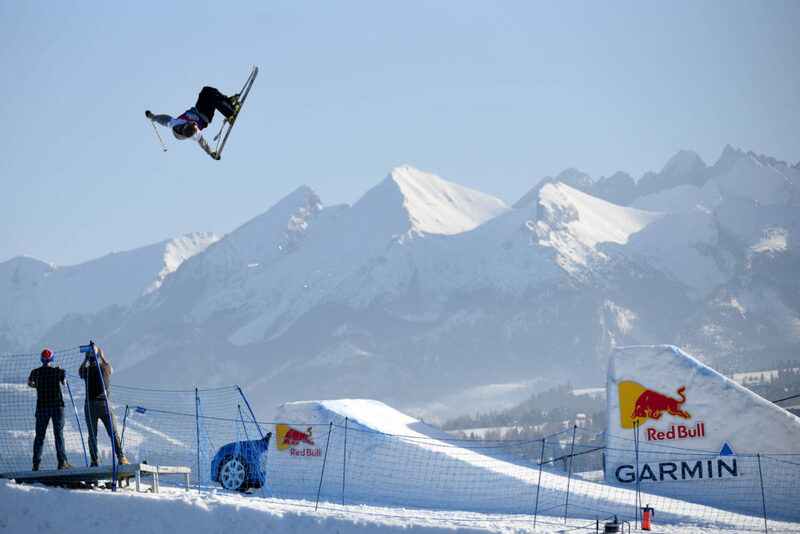 Tino Stojak, leader of the FIS European Cup in Big Air played it safe in quails (7th place) but was unrivaled during the finals landing Cab Double Cork 1080 Tail. “I must honestly say that this was the best FIS European Cup competition I have ever been to. Organization, great sponsors, very positive vibes – everything was amazing. The conditions were good today. We had the right speed, what was very important. I am happy with my jumps and victory, as well as with maintaining the first position in the overall of the Europa Cup. ” – summed up the young Croat. 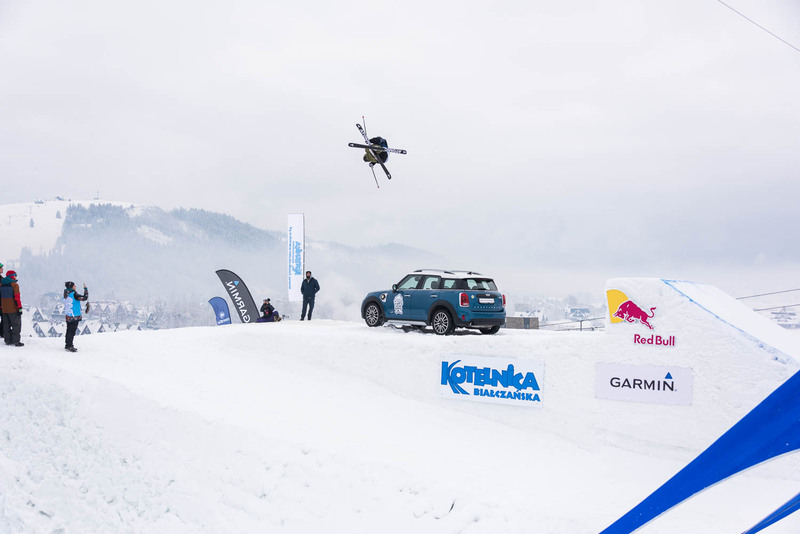 Second was the winner of the qualification Matija Milenkovic from Serbia, who also went big with Cab Double Underflip 900. The third place was maintained by the Slovakian Boris Karolcik presenting Switch Backside 720 Melon. The best among Poles – Piotr Tokarczyk – was close to the podium with Frontside 1080 Tailgrab. Martyna Maciejewska took another win in FIS Europa Cup this season. She showed huge Frontflip Nose on the big kicker (16 meters of flat). Moreover, majority of riders competing in the FIS Europa Cup final, took also part in the open competition held during the Garmin Winter Sports Festival 2019. Rudigier, Ros, Stojak and Maciejewska once again took the top spots, some nice checks and prizes from Garmin and Audi.